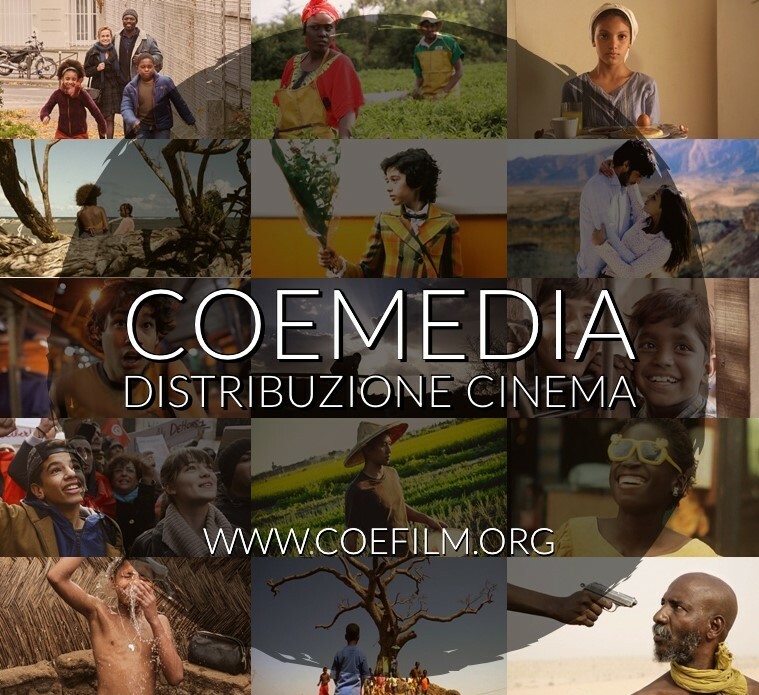 Associazione COE – Centro Orientamento Educativo’s engagement in educational activities to promote interculture and media literacy takes the form of the Spazio Scuola and the Spazio Università during the African, Asian and Latin American Film Festival in Milan, a series of initiatives dedicated to the schools, from film screenings for students to an active participation of teachers and students in a jury. Every year the African, Asian and Latin American Film Festival organizes matinées for schools with screenings of films from the current edition, with the presence of mediators and directors: a unique opportunity for young students to learn about different cultures and contexts without sterotypes and look into current topics concerning human rights and migrations. How? Thanks to high-quality films and meetings with the guests of the Festival that become an occasion of dialogue and active participation! In 2018 more than 2000 people between students and teachers attended the matinées. What happens when we present a film to young students? Here’s how we warm up our crowd! However, film screenings aren’t the only way we involve students in the Festival. Another initiative promoted by Spazio Scuola is the creation of two special juries, the Young Jury and the Teachers Jury, an experience that allows both students and teachers to watch new films and get in touch with people from other cultures. The Young Jury, active since 2000, assigns a Prize to the Best African Short Film on the topic of intercultural dialogue, and it consists in the acquisition of the film’s distribution rights in Italy. 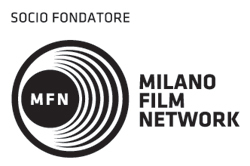 The Teachers Jury, active since 2006, assigns the Fondazione ISMU Prize to the Best African Short Film with intercultural and educational value, and it consists in the acquisition of the film’s distribution rights in Italy. The Spazio Università of the African, Asian and Latin American Film Festival has been engaging students and professors from universities and advanced training schools in Milan and Lombardia for over a decade. The students have the opportunity to take part in Q&As and lectures with the Festival’s international guests. 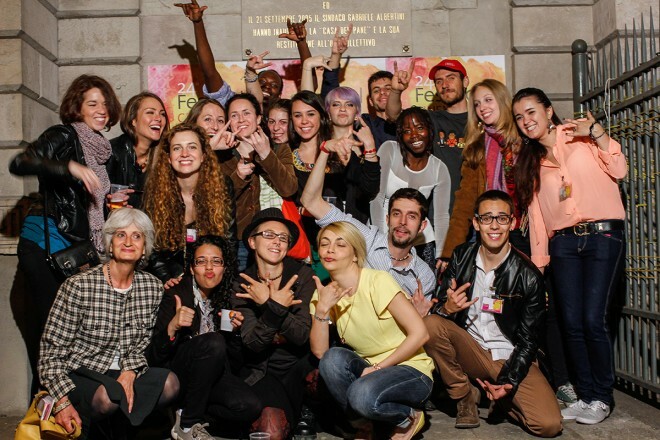 University students also have the possibility to activate an internship or become volunteers to become fully part of the Festival’s staff! They will be involved in programming, translating and hosting activities, before and during the event. Become part of the Festival!